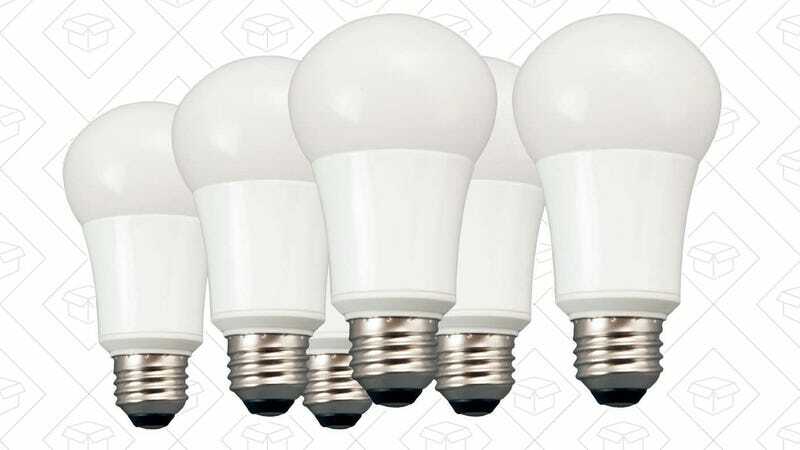 If you’re ready to take the plunge into LED lighting, this 6-pack of higly-rated TCP daylight bulbs is down to just $18 on Amazon right now, one of the best per-bulb prices we’ve ever seen. They aren’t dimmable, so you won’t want to put them in certain fixtures, but it’s a great bulk pack for filling out ceiling lights and lamps throughout your house. 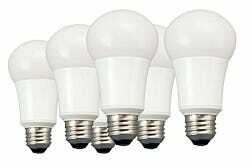 If you prefer a warmer bulb, the equivalent soft white pack is just a couple bucks more.